December saw Alcraft Motor Company on a low-carbon vehicle trade mission to California and Mexico as guests of the UK government’s Department of International Trade (DIT), the UK consulate office in Los Angeles and the UK embassy in Mexico City. The DIT operates in major international centres promoting UK trade across the world and ensuring the UK takes advantage of opportunities. Alcraft Motor was invited along to help showcase the UK’s leading position in low-carbon vehicles and technology to one of world’s most committed low-carbon regions. Other UK companies on the mission included the world renowned automotive testing facility Horiba MIRA, motors businesses Integral Powertrain and Protean Electric, and electric truck maker Tevva Motors. 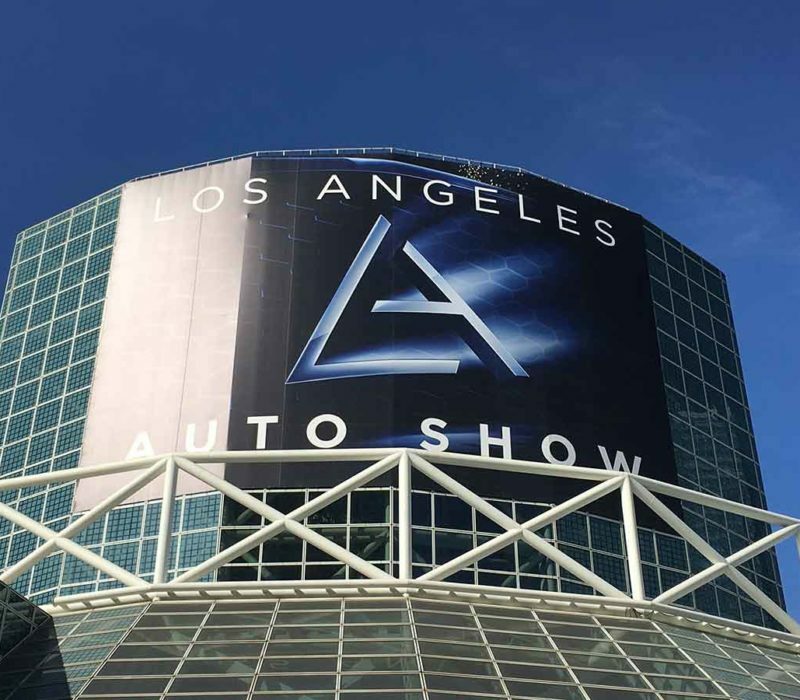 The mission started by exhibiting at AutomobilityLA, a new event sitting alongside the Los Angeles Motor Show. Over a fascinating week or so meeting sessions were held with major stakeholders in the Baja California mobility scene, from Edison Corporation and UCLA’s Smart Grid Energy Research Center to Hyundai the US operation of China’s BYD (the world’s largest producer of EVs and batteries). “We’re proud not only to be have taken part in the mission but to be playing a small part in a future which must become less dependent on the internal combustion engine,” says Alcraft’s COO Mark Carbery, who attended the mission.